Tenant > Flat / Apartment | Hoshangabad Road, Bhopal. 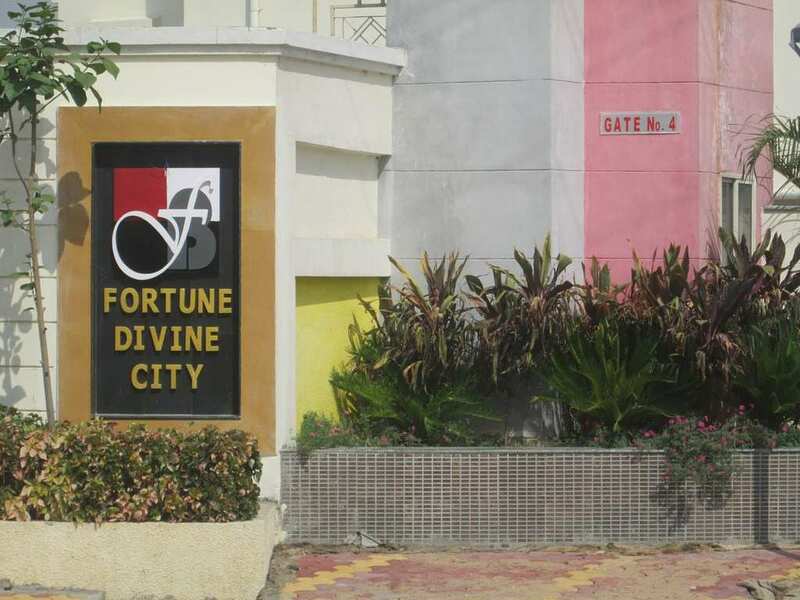 Seller > Flat / Apartment | Banjari Colony, Bhopal. 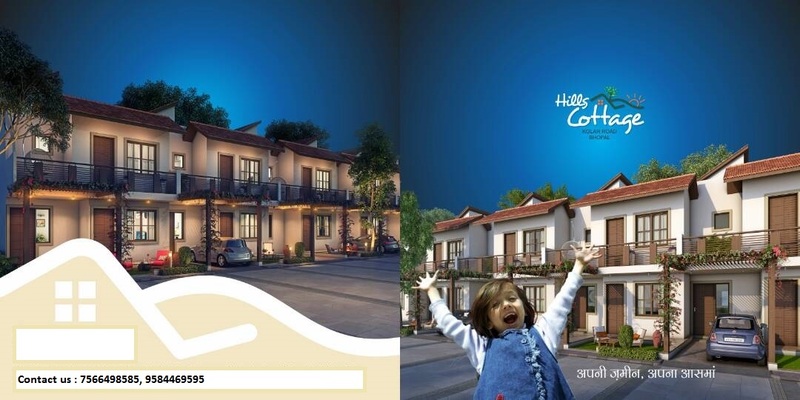 Seller > Residential House | Banjari Colony, Bhopal. 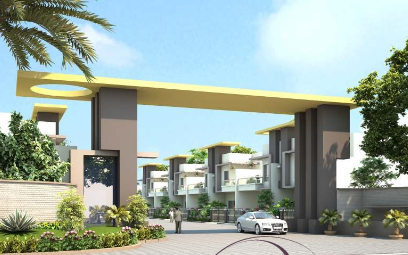 Seller > Bungalow / Villa | Banjari Colony, Bhopal. 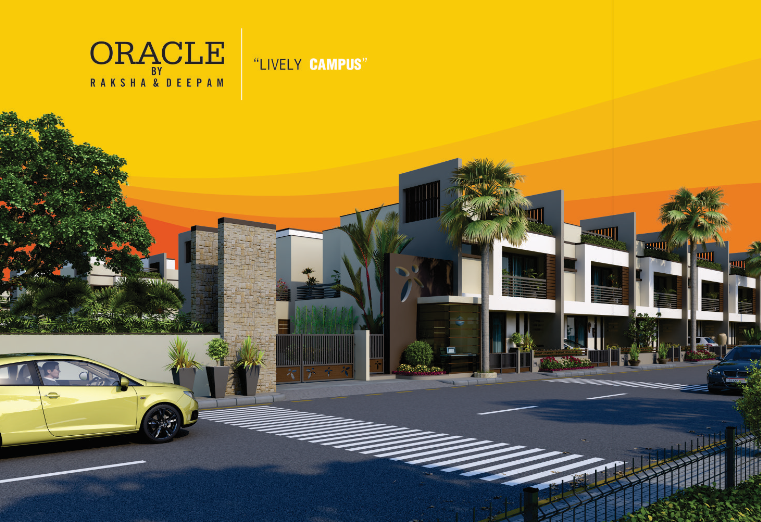 Seller > Flat / Apartment | Kolar Road, Bhopal. 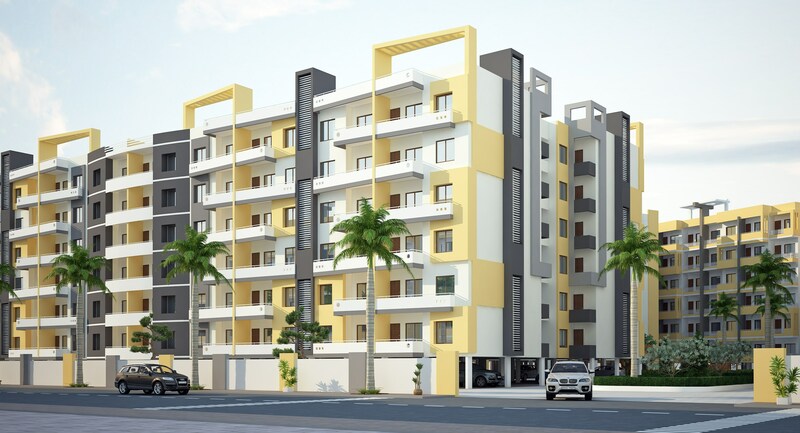 Seller > Flat / Apartment | Jatkhedi, Bhopal. 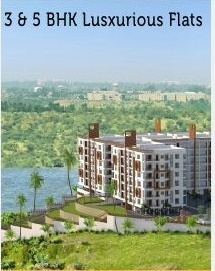 Seller > Flat / Apartment | Katara Market, Bhopal. Towards a holistic architecture ...... It has been a grand journey for the Fasttrack group in the world of real estate. 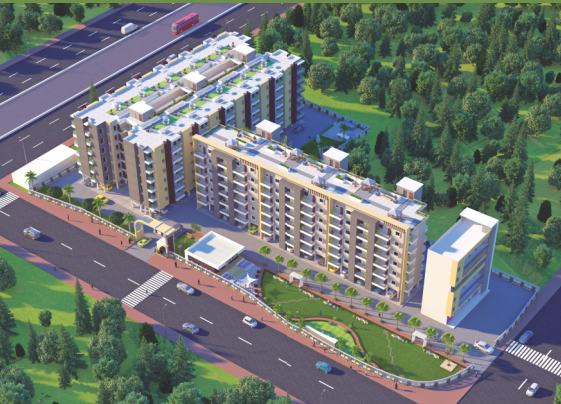 Seller > Flat / Apartment | Hoshangabad Road, Bhopal. 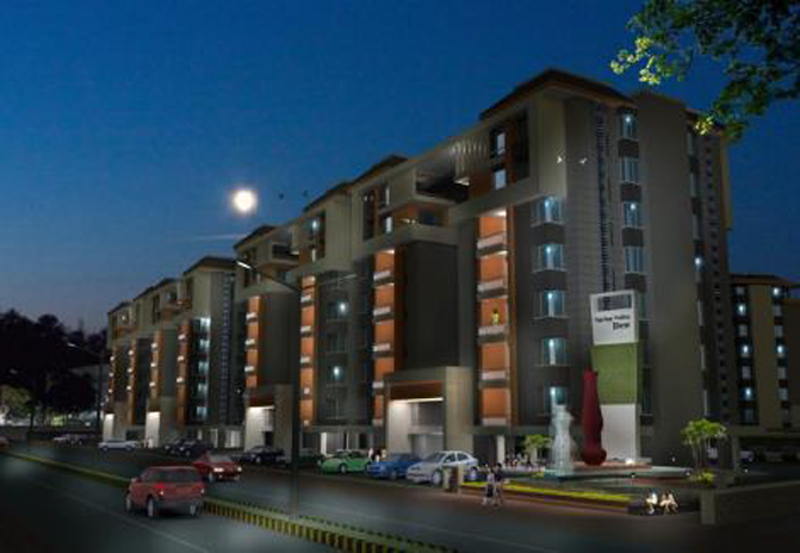  Jaatkhedi, Hoshangabad Road (NH-12) – Bhopal’s most developing Residential & Commercial Area. 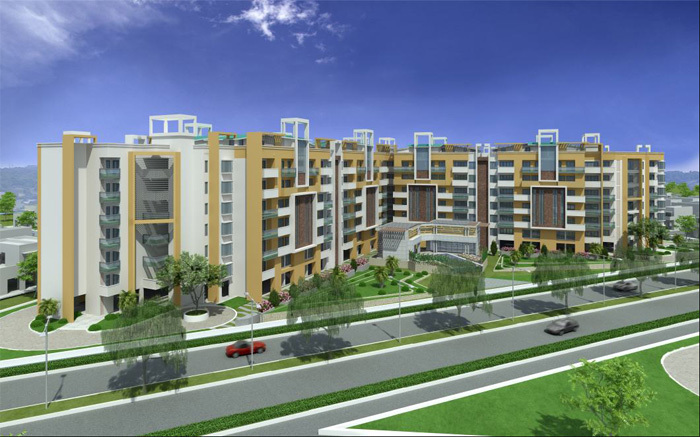 Seller > Flat / Apartment | Hoshangabad, Bhopal. 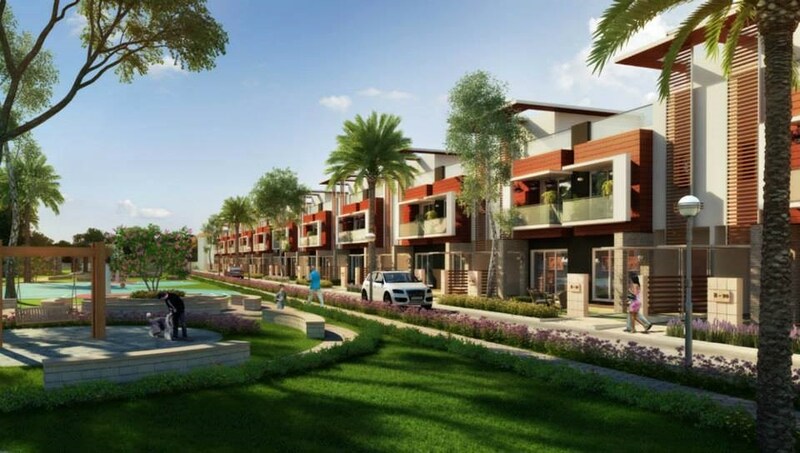 Asnani Group's Spring Valley Dew is a rare find in that it has all that a community needs in gorgeous surroundings. 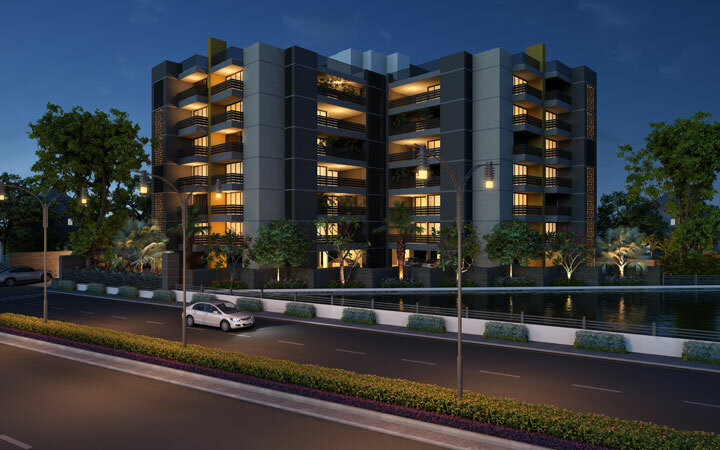 The project is extended over 9 acre campus with huge open space & hold luxurious 2, 3, & 4 BHK apartments and uniquely designed penthouses.